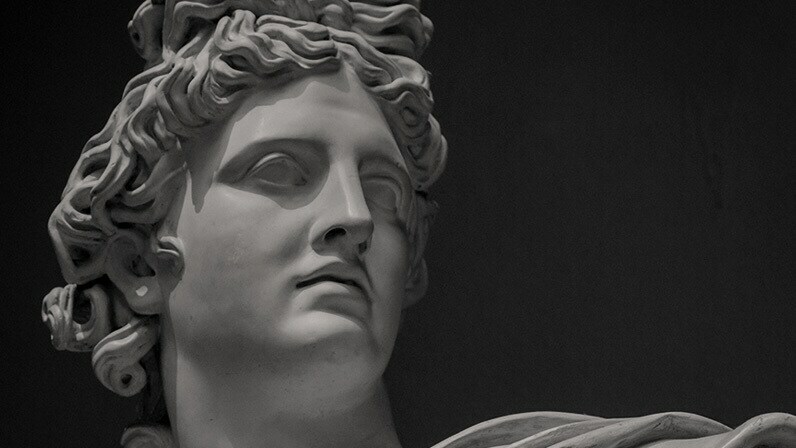 Test your knowledge of the Greek God Apollo with these 12 questions! 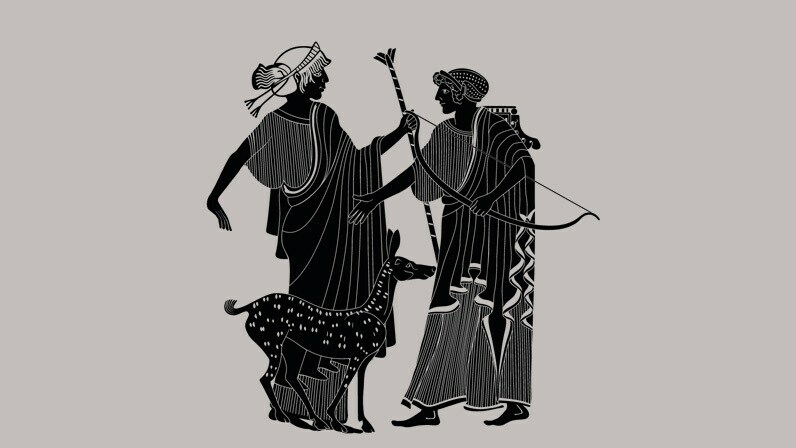 Apollo is the son of Leto and Zeus, born on the island of Delos. 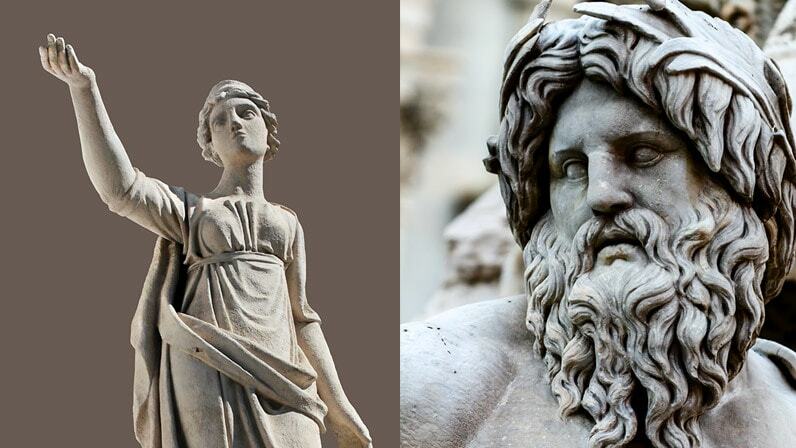 Zeus’s wife, Hera, was super mad about Leto getting pregnant. Hera tried to make it impossible for Leto to give birth on any land with roots in the earth. Thank the gods Delos floats on the sea! 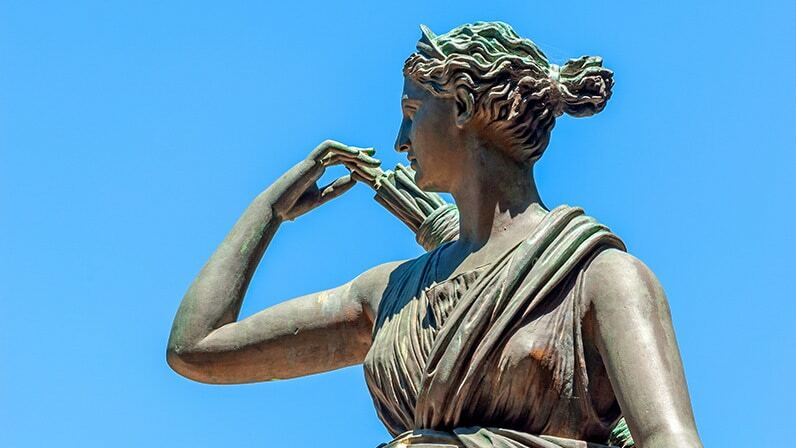 Apollo and his twin sister, Athena, both share an aptitude for archery. Apollo’s twin sister is Artemis, who is at least as good an archer as her sure-shot brother. Whether you have a migraine or a battle wound, Apollo can help you out. He also has power over plagues and epidemics. 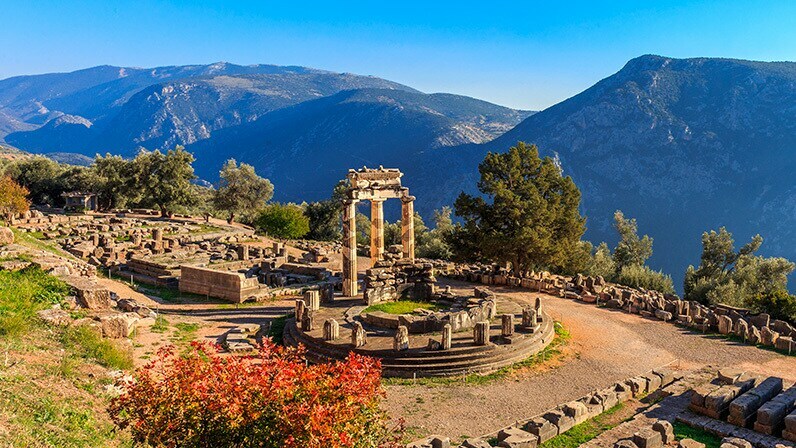 Apollo defended the oracle at Delphi against Hercules, who was angry at the priestess for having denied him a prophecy. Since Apollo and Hercules were both sons of Zeus, Apollo tried to intervene. The whole thing ended with Hercules being sold into slavery! 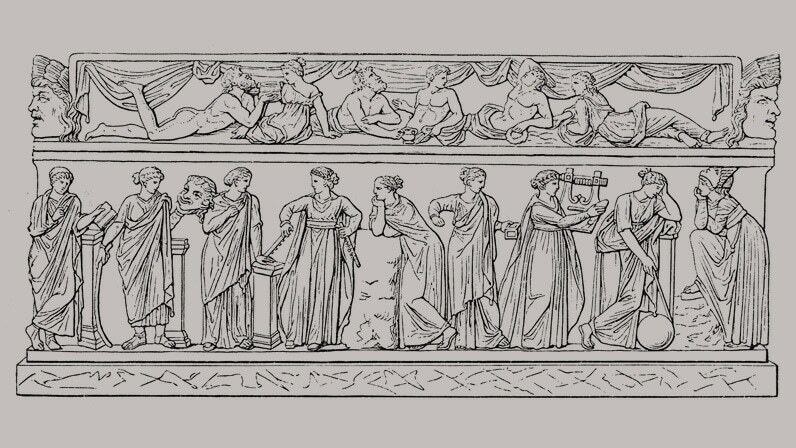 The nine Muses were companions of Apollo’s; they were known for inspiring art and music. According to some stories, Apollo dated each of the nine Muses but could never decide which he liked the best. Apollo is associated with the pine tree, considered a status symbol in ancient Greece. Apollo’s tree is the laurel. Apollo is alternately referred to as the god of darkness and the god of deception. Apollo is alternately referred to as the god of light and the god of truth. In a contest, Apollo killed a serpent named Anaconda with a single arrow. Apollo killed Python with a single arrow. The shark and the duck are sacred animals to Apollo. The dolphin and the swan are sacred to him. Apollo has had many love affairs with both mortals and goddesses. Apollo, a confirmed bachelor, has eyes for anyone he considers beautiful, whether mortal or immortal, woman or man. Apollo killed the Cyclops Arges for arming Zeus with thunderbolts. When Zeus killed Asclepius, Apollo's favorite son, Apollo took revenge on the Cyclops who had armed the great god. 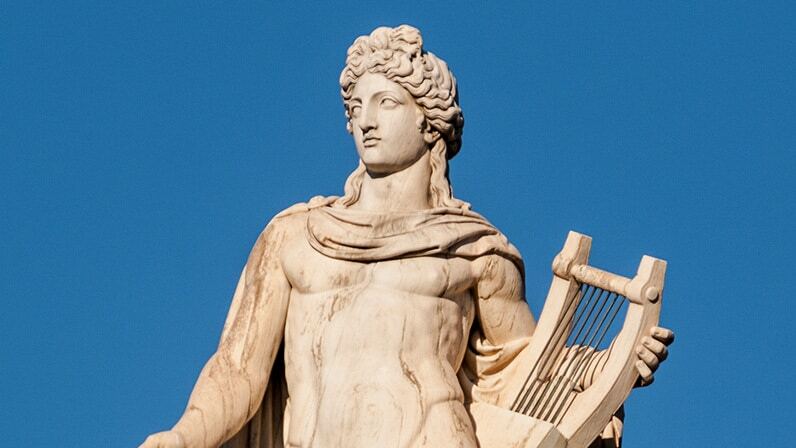 Apollo is known for delighting Olympus with tunes played on his golden lyre, a stringed instrument that resembles a small harp and was made by Hermes. The lyre is one of Apollo's symbols of power. You’re an eager student with lots to learn, but fear not! Stay in Apollo’s good graces and you’ll go far! Good work! You have great gifts as a student and will excel mightily once you’ve read more Percy Jackson! We bow down to your brilliance, O great god of knowledge of all things Apollo!